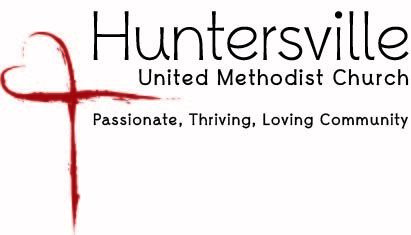 God is calling Huntersville United Methodist Church to open the door, make room at the table, and create spaces to foster lasting relationships with Jesus Christ. Vision and Mission Please join us this Sunday as Pastor Paul continues the series on our Vision and Mission. 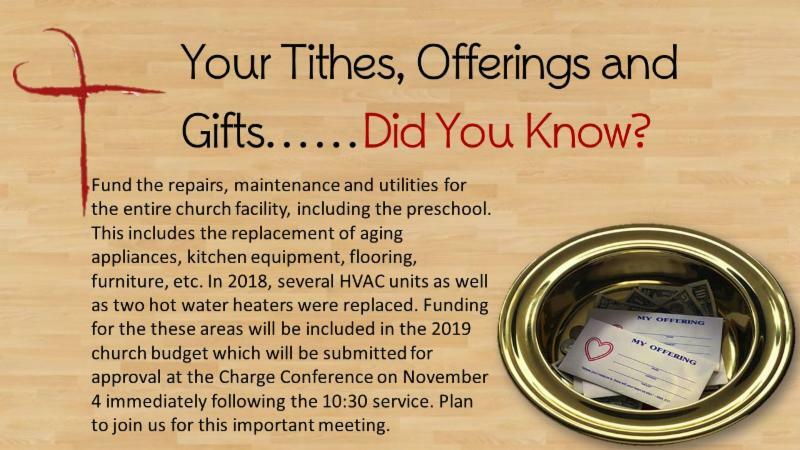 For more information, please read the latest word from Pastor Paul . Celebrating Thrive We are celebrating one year of our Thrive campaign. 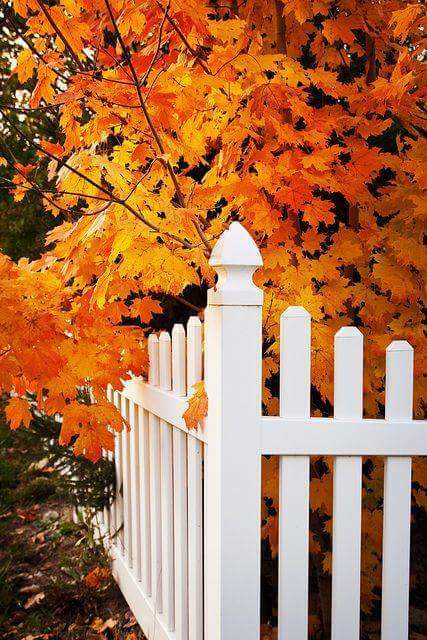 This, Sunday, October 21 our children will have a special surprise for us. 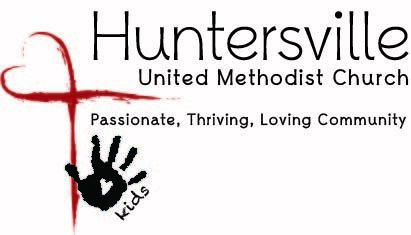 Next, Sunday, October 28 we will have a church-wide celebration following the 10:30 service complete with a bounce house for the kids and a potluck lunch (chicken and dessert provided). Please RSVP to bring a side dish. 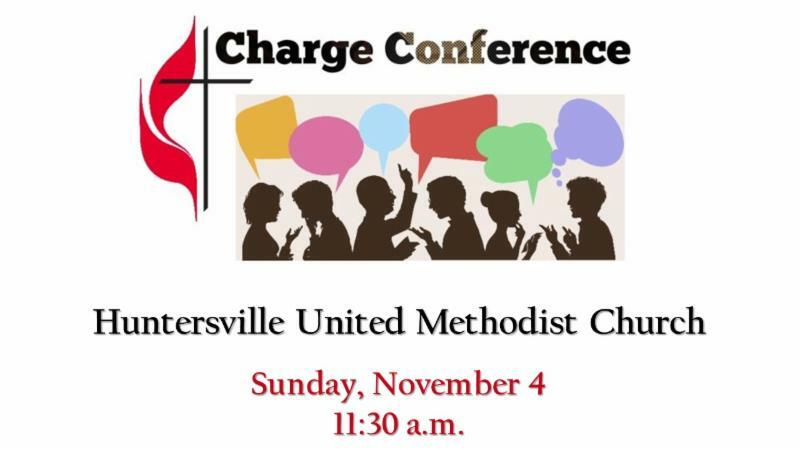 Charge Conference Our annual Charge Conference is scheduled for Sunday, November 4 immediately following the 10:30 service. All are invited to attend. We will not be serving dinner during our regular Fall Y'all Sunday evening activities on October 28 . 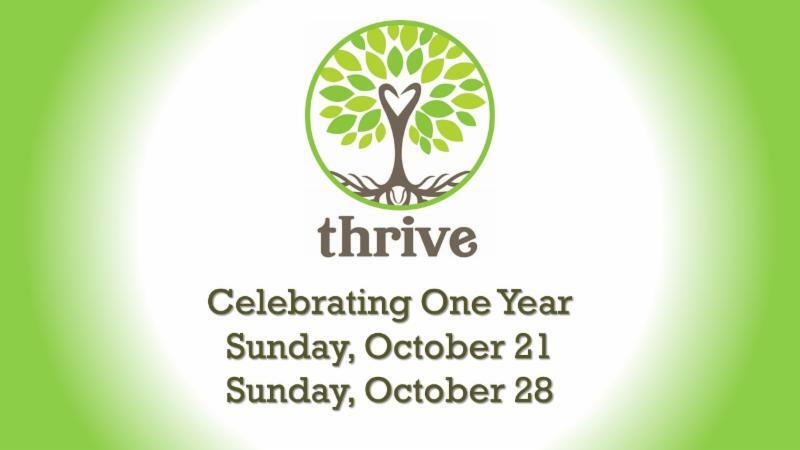 We hope you will join us that day, immediately following the 10:30 service for a potluck lunch to celebrate Thrive. 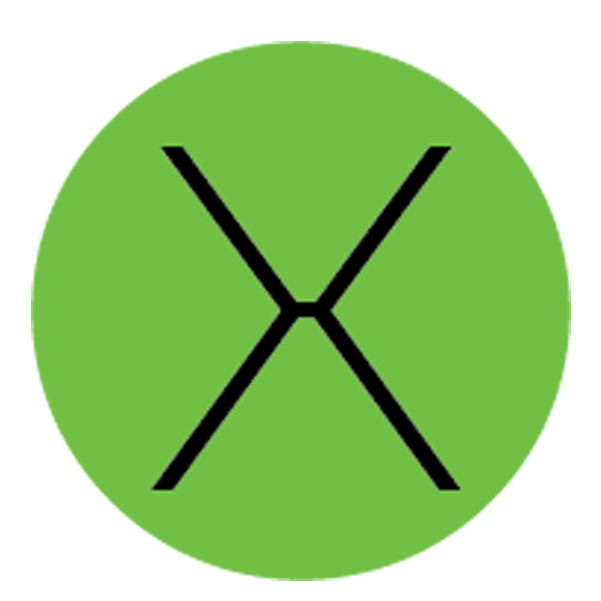 Please click HERE to RSVP for the lunch. Children will receive Thrive t-shirts and sing the Thrive song at the 10:30 service. Cameron will be offering extra time to practice the thrive song with your children and youth during their 9:30 Sunday School hour. Celebration following the 10:30 service complete with bounce house! Club 3:16 is collecting socks and underwear during the month of October. Greetings to all youth who attend the Sunday Learning Hour at 9:30! This Sunday, we will finish up our discussion about Mind Monsters. You can tell me all about the monsters that you saw at Scarowinds, too. We also need to discuss how you want to decorate our door for the Children's Department trick-or-treat fun on 10/28, so be ready with ideas. 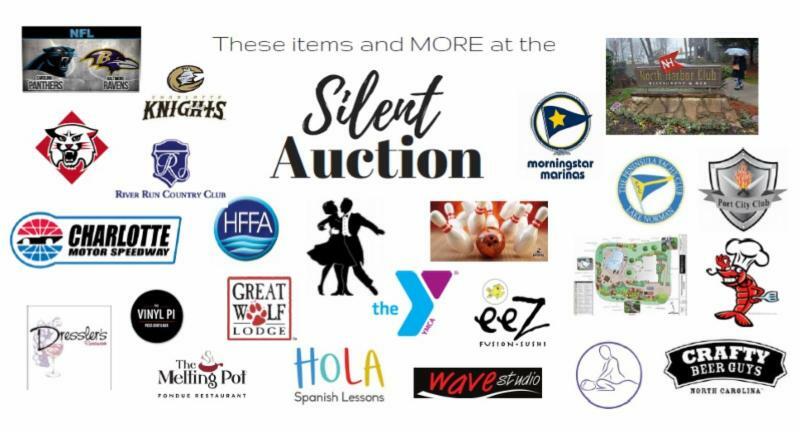 Krista Sipe will be there that day to help you guys with this "tricky" activity. You will have to take pictures and send them to me. We will also talk about a new name for our class, what the name means, and how it applies to our relationship with God and our friends. Yes, even the friends who can sometimes be rather pesky! Mona will be back soon and I'm sure she will have some interesting stories to tell you about her mission trip to Armenia. I can't wait to hear about it! If you haven't joined us during the Sunday Learning Hour before, we would like for you to come. I'm seeing a lot of names on our roll, but haven't seen your faces! Please read Philippians 1:3-6 for a special message. 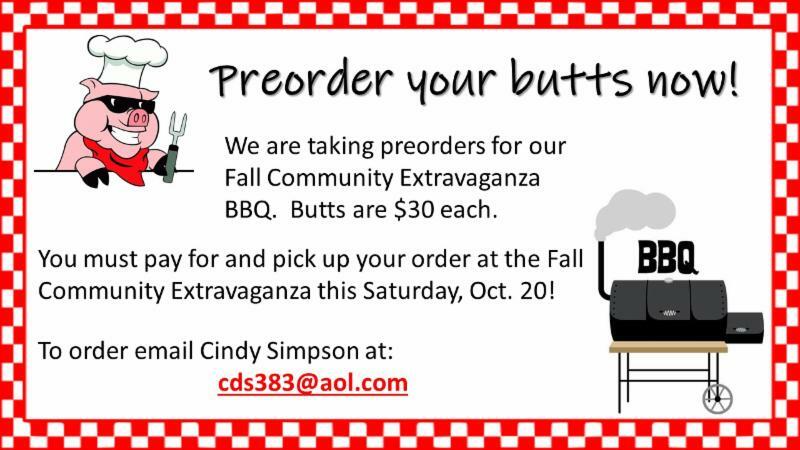 Click image above for details about our Fall Community Extravaganza! It is the baking season! Please share your talents with us. 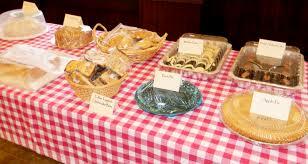 We are accepting donations for the Fall Extravaganza Bake Sale. 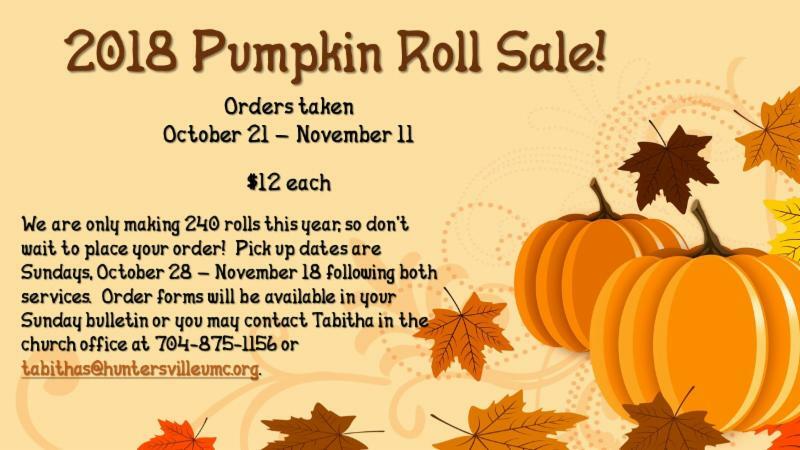 You may drop your items off on Friday, October 19 between 8:30 a.m. and Noon or between 5:30 p.m. and 7:00 p.m. or anytime on Saturday after 7:00 a.m.